Ranked number 1 in the Philippines in Q3 of 2018 with 20 percent market share according to Canalys, OPPO is steadily upgrading its brand image, and the R17 Pro highly benefits the brand from a product perspective. The R17 Pro positions OPPO as a brand which combines artistic design and innovative technology to engage the ambitious and energetic working millennials. 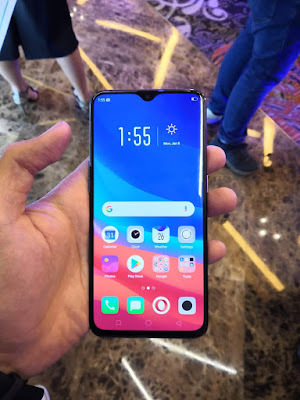 “We are pleased to present this new device to Filipinos, as it also signifies OPPO’s transformation as a brand, penetrating the bigger aspirational community,” Han added. 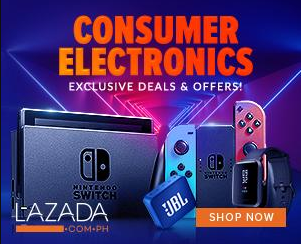 The R17 Pro will be available in selected OPPO stores nationwide, Globe Plan 2499, BDO credit card via 24-month instalment at 0% interest with free Bluetooth earphones. Pre-orders are alredy running until the 23rd of November, 2018.